Henan LIMA Machinery Manufactory Co. LTD. is a professional company in design and research, manufactory, sales, and service on Agriculture Machinery, Feed Machinery, and Food Machinery, in the manufacturing process, we adopt integrated quality control and have passed ISO9001 international authentication. 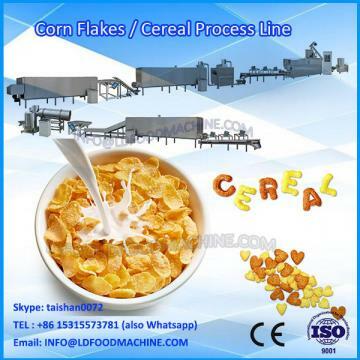 We adopt world-famous brand for the key electronic elements, pneumatic and hydraulic system to ensure high quality and reliable of the Agriculture Machinery and Feed Machinery. 2. The equipment structure design is reasonable, the screw is the special material, has the fast self-cleaning function. 3. 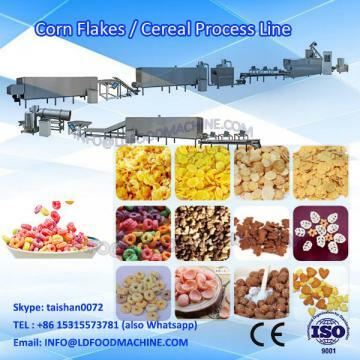 The machine has high stability, easy operation, accurate parameter control, can ensure that the products produced with the same shape, taste and color, etc..
1. Where is your factory located? How can I visit there? Our factory is located in industrial centralized area of Zhengzhou, Henan, China. You can fly to Potato chips/fried food seasoning machine/snack food machine directly. We will pick you up on airport. 2. How can I know the status of my order? We will send you photos and videos of your order at different satge in time and keep you informed of the latest information. 3. Do you have technical instruction if I buy your product? Please read the user manual carefully for your reference, we have detail instruction on it. If your problems still can not be solved, welcome to contact us for help. If the machine has any problem within one year, we offer repair service for free. For major projects and key customers, we will send someone to visit. We just hope to get the customers’ satisfaction.